New business development in Toulouse - France. 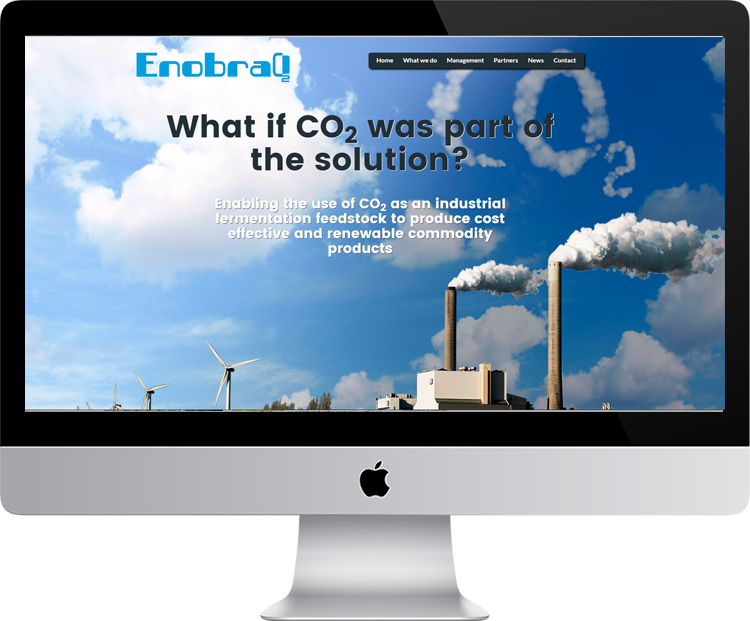 Via our network we received the request to develop in a short time a new website for the growing company Enobraq. New press-releases and the expansion due to new investors needed a new extended website. We choose for the same system they already used. In this case, wordpress. A new wordpress version was installed on the servers in France. We choose (driving by the deadlines) for default templates and added the Enobraq look and feel. Design elements are found in the use of colours, pictures, font-type and explaining images.